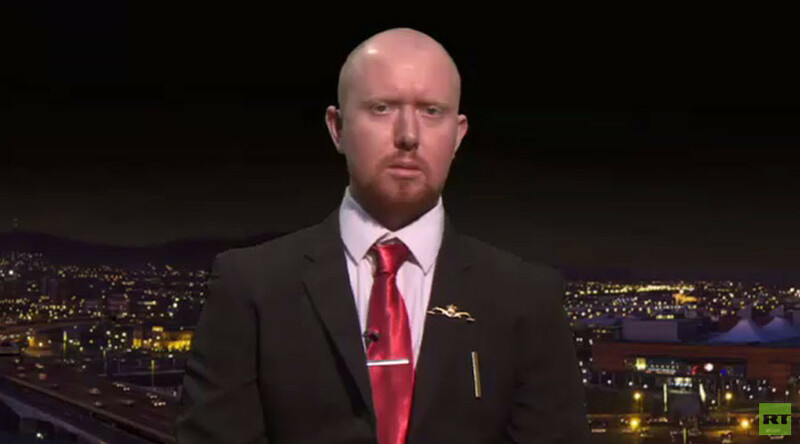 Royal Navy whistleblower William McNeilly has returned fire after the Ministry of Defence (MoD) again tried to discredit him. He labeled it an attempt to cover up the dangers of Britain’s nuclear arsenal. 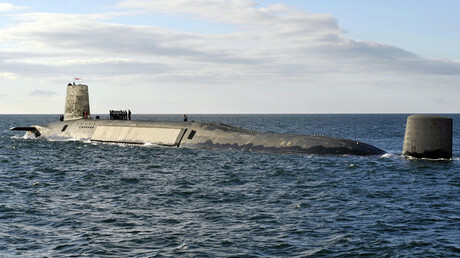 McNeilly was thrown out of the navy in 2015 after publishing a dossier of potentially catastrophic security and safety issues relating to Britain’s nuclear deterrent. After reports in January this year of a failed 2016 missile test, which saw senior government figures accused of lying, McNeilly told RT that he himself had been witness to a number of serious mishaps during a Trident patrol a year earlier. The 2016 test saw a missile which was supposed to be aimed in the direction of Africa veer toward Florida due to an internal systems failure. The MoD responded to the former weapons engineer’s comments to RT by telling the Independent newspaper: “McNeilly’s claims, from his brief serving time before being discharged, have proved to be factually incorrect, demonstrate a lack of understanding or drew on historic, previously known, events. “We have absolute confidence in the nuclear deterrent,” they insisted. McNeilly responded Monday, telling RT: “I have never stated that there were four failed missile launches. McNeilly pointed out he had served on a nuclear missile patrol, including on watches in the command center. “There are multiple missile tests conducted every patrol,” he said.